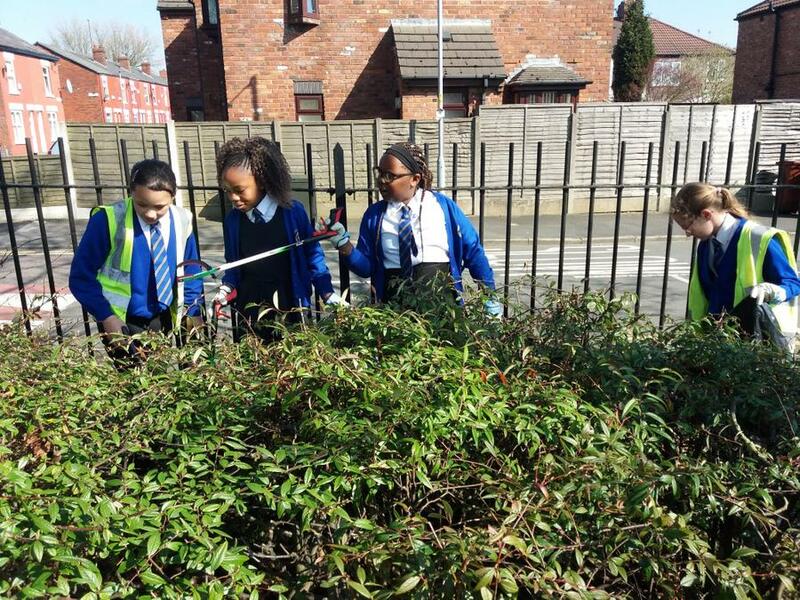 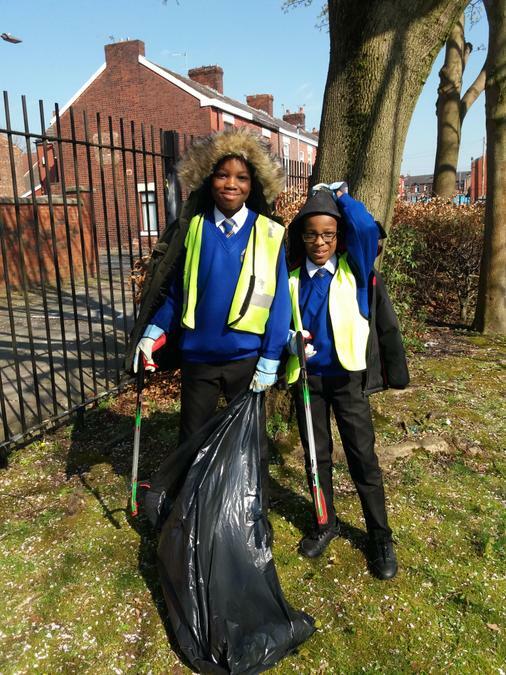 Yesterday afternoon a group of Y6 children took part in the Great British clean up campaign. 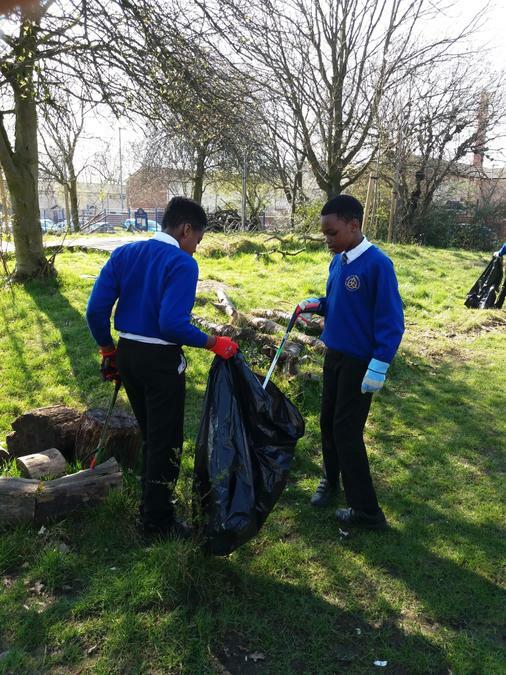 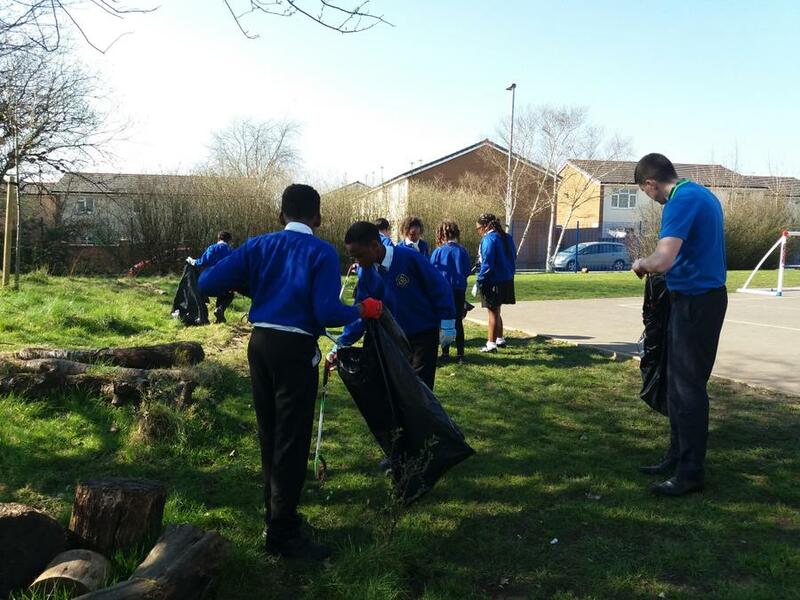 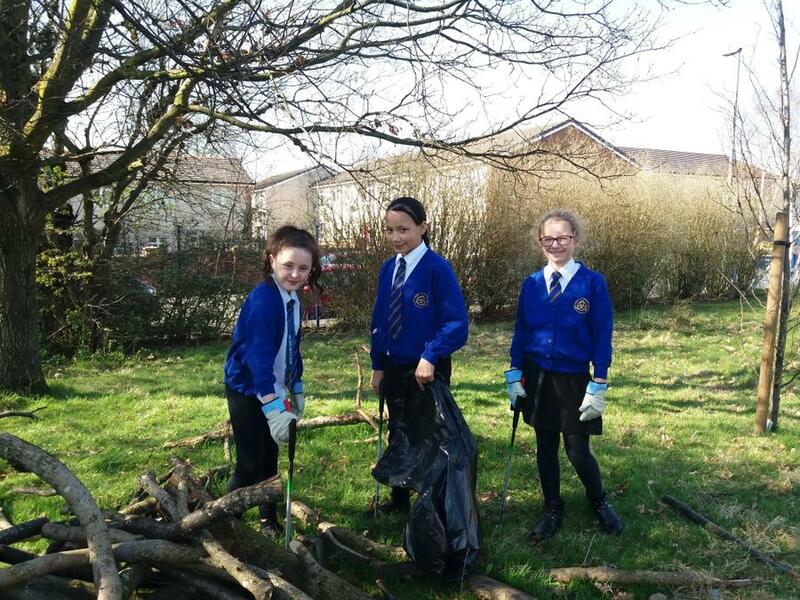 They cleared litter from the local area before moving into the school grounds. 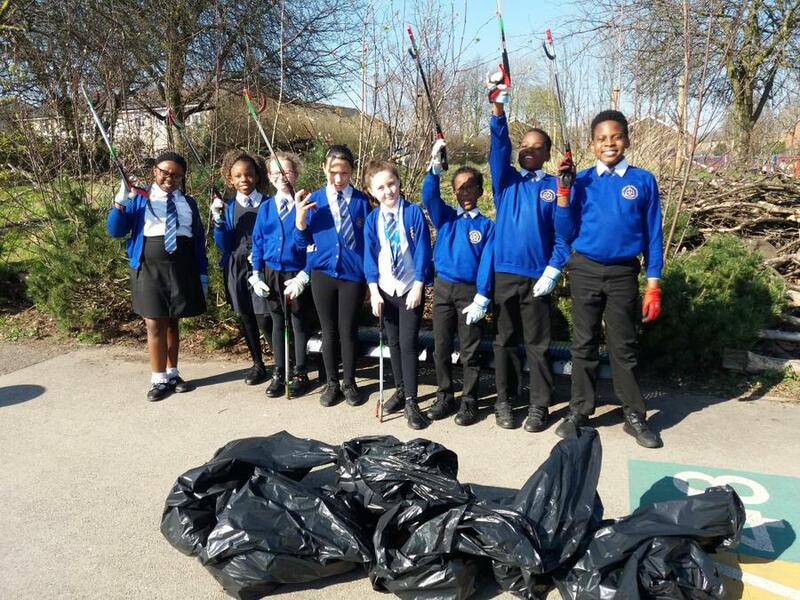 They all did a great job and collected over 7 bags of litter, improving our local environment.